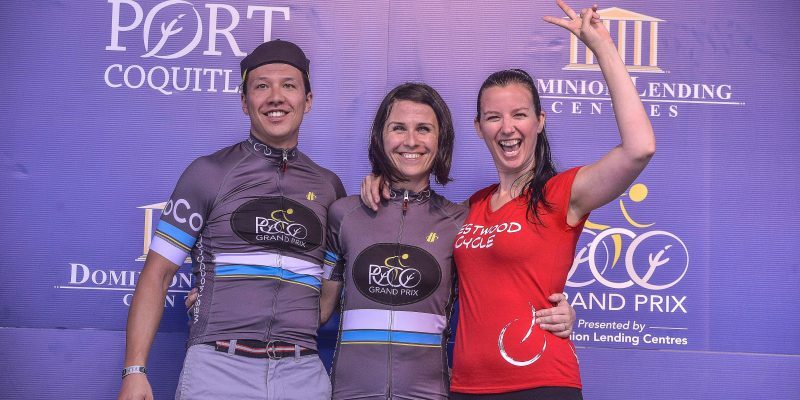 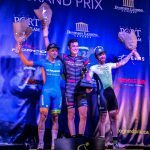 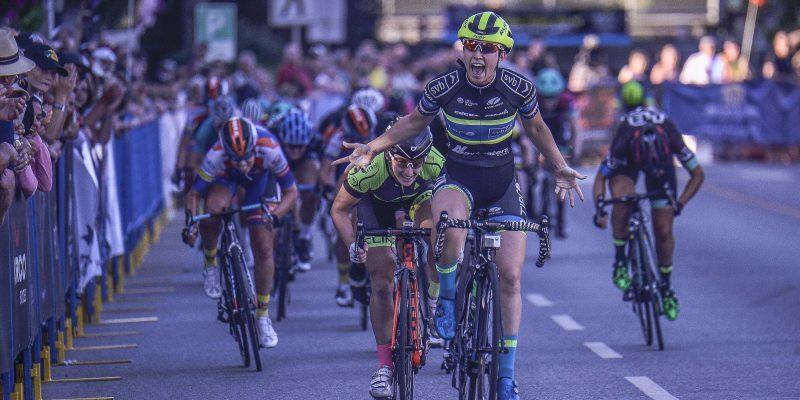 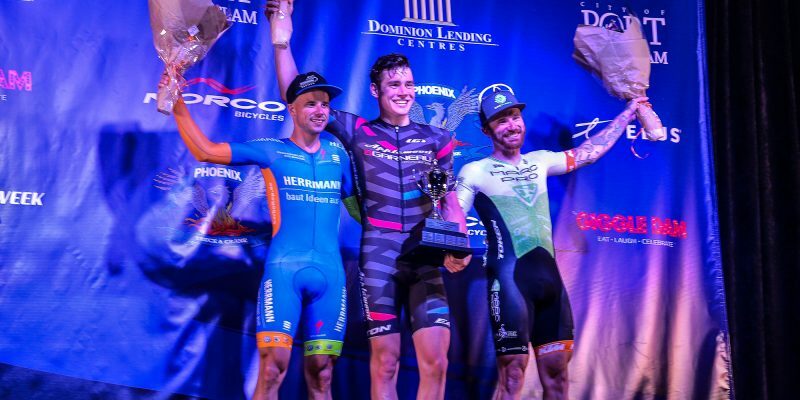 Sunny weather, Canada’s first pro cycling night races, and a family-friendly street festival greeted the close to 10,000 people who gathered in Port Coquitlam Friday for the third annual PoCo Grand Prix presented by Dominion Lending Centres. 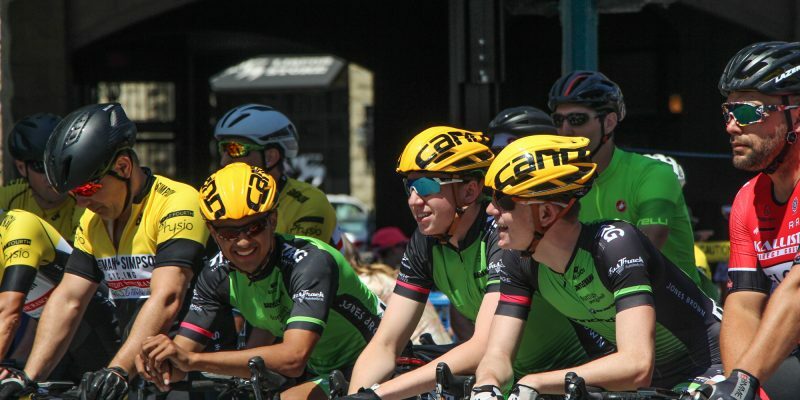 Volunteer positions are still available for people age 16 and up who want to be part of the action at the PoCo Grand Prix July 13. 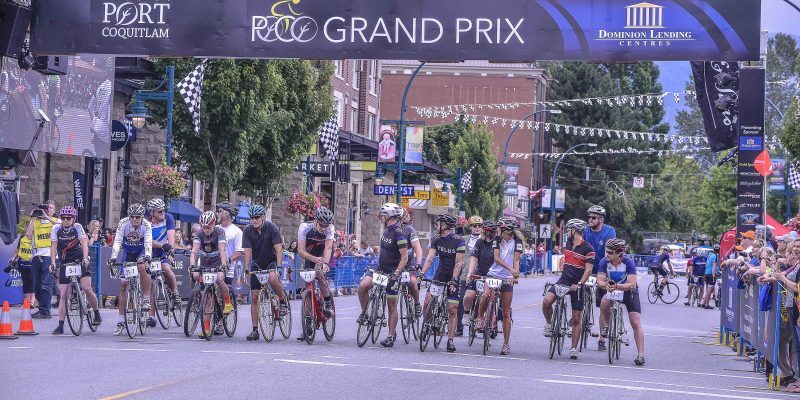 Host families are needed for the PoCo Grand Prix taking place in downtown Port Coquitlam on July 13. 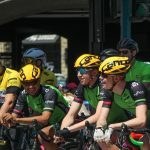 Many teams travel from overseas and within North America to compete in the BC Superweek series and are in need of accommodation. 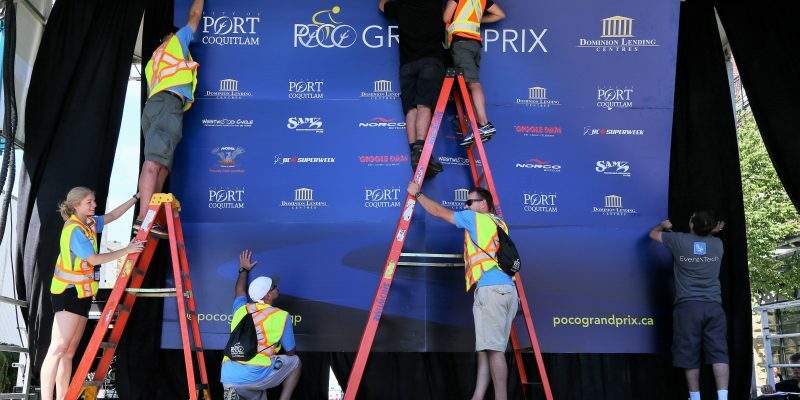 Hosts play an important role in increasing the PoCo Grand Prix participation by athletes from around the world. 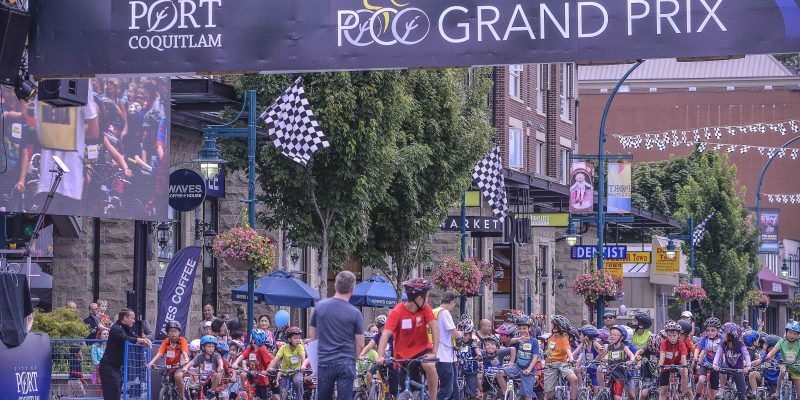 Back for the third year, kids can race like the pros in downtown Port Coquitlam July 13 during the PoCo Grand Prix, presented by Dominion Lending Centres. 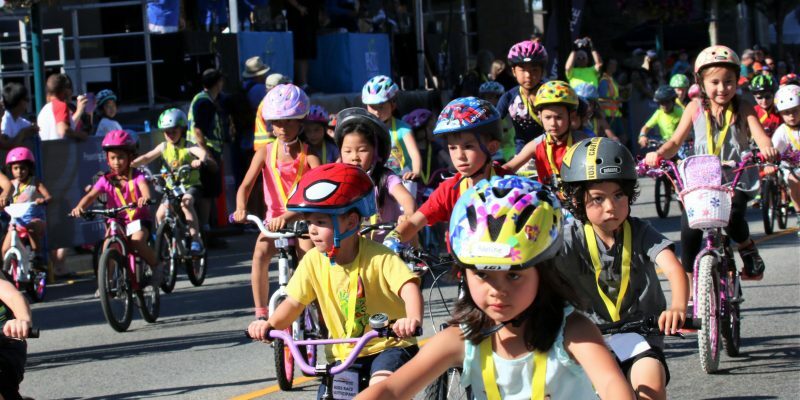 Port Coquitlam, BC – February 20, 2018 …Mark your calendar for Friday, July 13, when downtown Port Coquitlam will once again play host to world-class cyclists racing at up to 63 kilometres per hour and a free, family-friendly street festival. 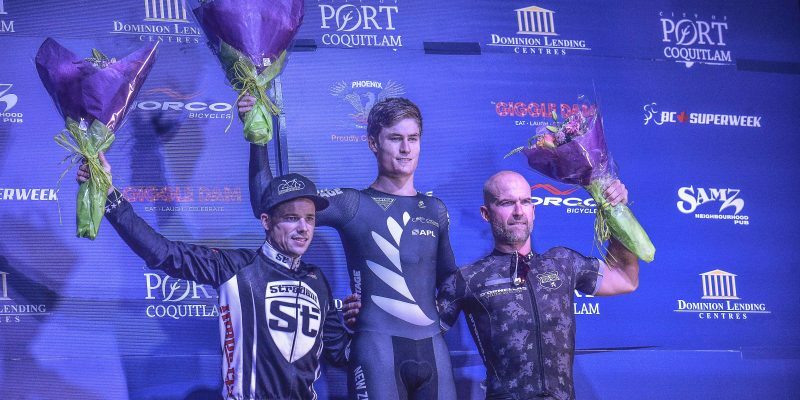 In the past two years, the PoCo Grand Prix sponsored by Dominion Lending Centres has grown to become Port Coquitlam’s largest city-hosted event, attracting 7,500 people in 2017 and 5,000 in 2016. 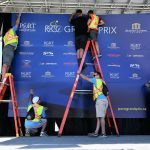 The event is part of BC Superweek, which takes place July 6 to 15 in five Metro Vancouver cities and is Canada’s largest professional road cycling series. 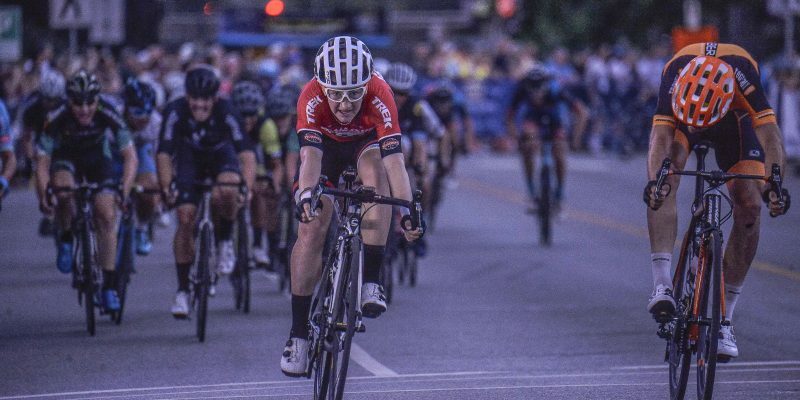 Sports fans, families and festival-lovers will want to be in downtown Port Coquitlam on Friday, July 14 for the second annual PoCo Grand Prix, presented by Dominion Lending Centres.